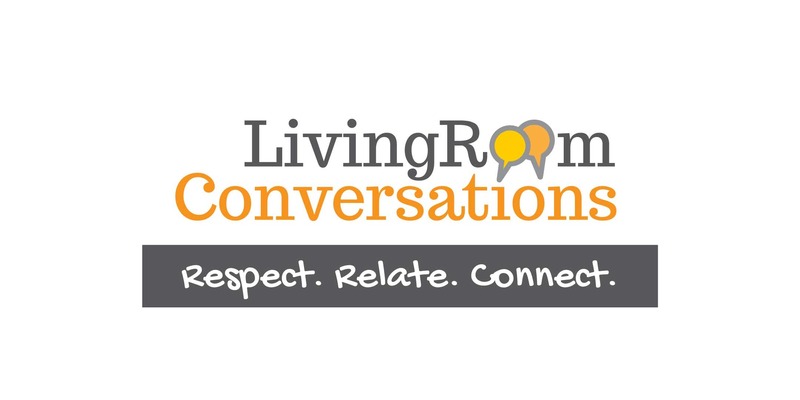 « Online Living Room Conversation: American Culture: Melting pot or salad bowl or something else? Do you believe that climate change is a natural cycle of the earth, man-made or both? Are you concerned about climate change? Share your views.